You could be forgiven for thinking that a desert as dry as the Atacama Desert may not hold much in terms of attractions worth visiting or capturing. But this more than 100 thousand kilometre plateau is an expansive collection of awe-inspiring natural phenonomena and home to unbelievable other-worldy landscapes. With its position nestled between two mountain chains (the powerful Andes mountains and the Chilean Coastal range), some parts of the Atacama Desert do see water, making it incredibly picturesque. 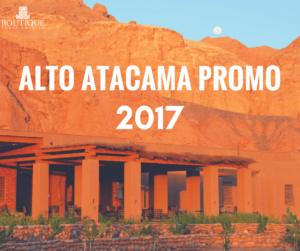 Astounding Salt Flats, multi-coloured flamingo filled lagoons, jagged mountain valleys, vast geyser fields, snow capped peaks and stunning volcanoes with turquoise lagoons all make a trip to the Atacama Desert so much more than just sand as far as the eye can see. And with more than 300 cloudless days a year, incredible sunrises and sunsets, this natural wonder is the perfect place for any budding photographer to play with perspective or capture magnificent contrasts of colour. Not only are the views from a place as aptly named as Moon Valley magnificent, photographs like these highlight the beautiful textures and enormity of the region’s natural attractions. 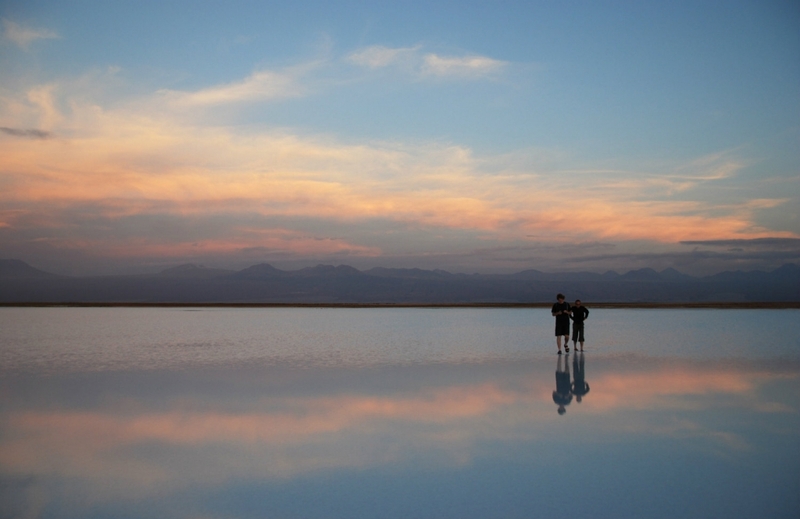 The Atacama Desert is home to several lagoons and water pools such as Tebinquinche Lagoon above which create fantastic mirror like effects of the surrounding desert sky and scenery. 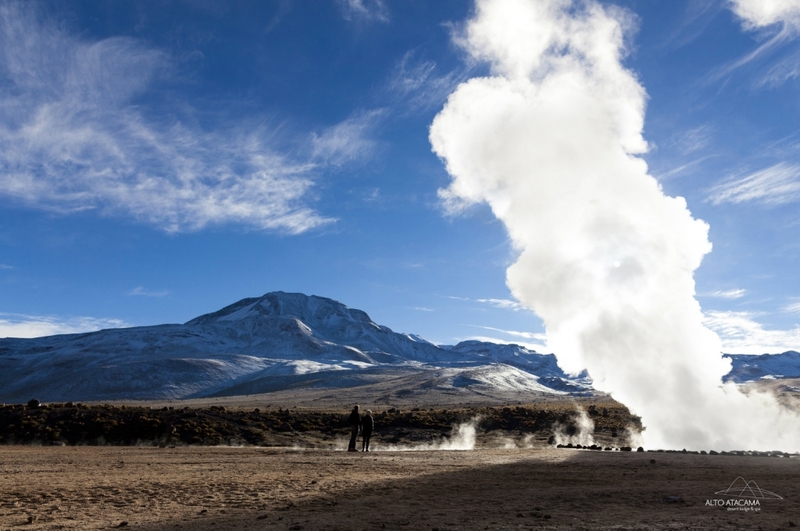 With more than 80 active geysers, the fields of Tatio are the third largest geyser field in the world and these impressive steam clouds will have you in awe whether up close or from afar for amazing contrasts against the landscape. The wildlife in the Atacama Desert may not be as abundant as other places in South America, but when you capture it amongst scenery like this in the Atacama Salt Flats, it is definitely superb. Flamingoes flying above the gorgeous pink hues of the Salt Flats. 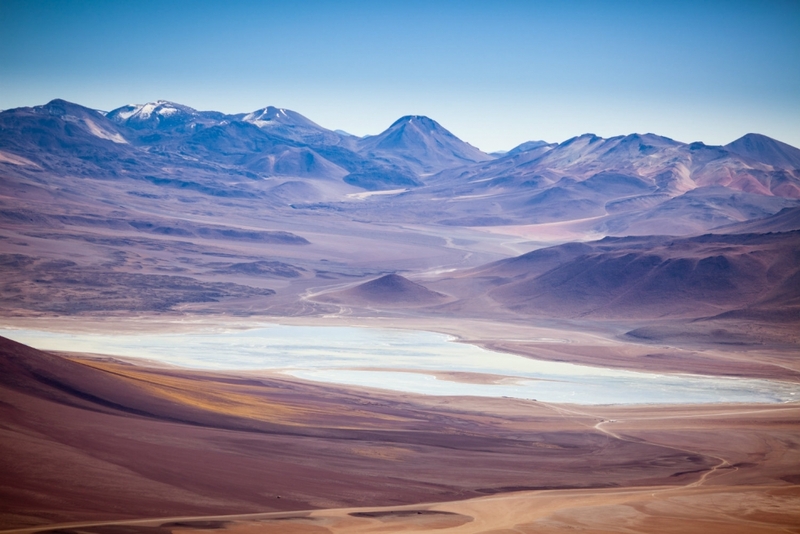 There’s more than just the yellows of the sands on display in the gorgeous Atacama Desert. The range of colours and their contrasts against the mountains, valleys and distances are jaw dropping as this is nature at its stunning best. 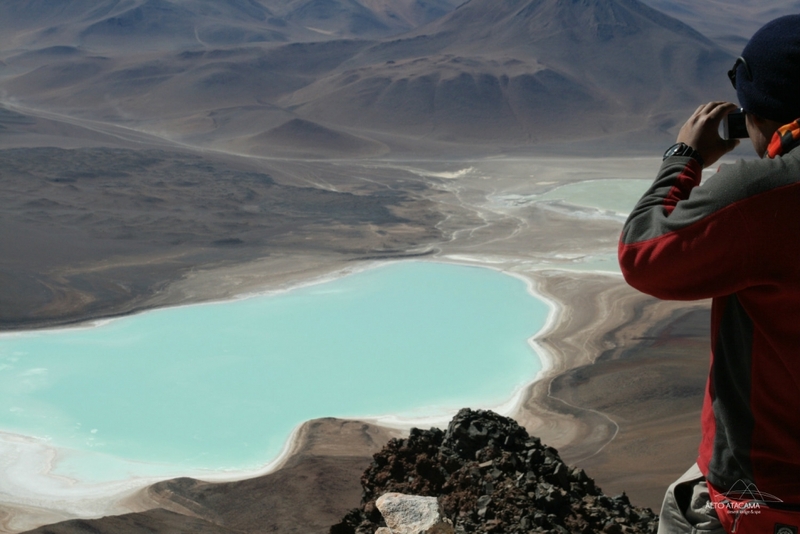 In a region filled with volcanoes, you can even find turquoise coloured crater lakes which look even better from high above the summit such as from the top of Toco. 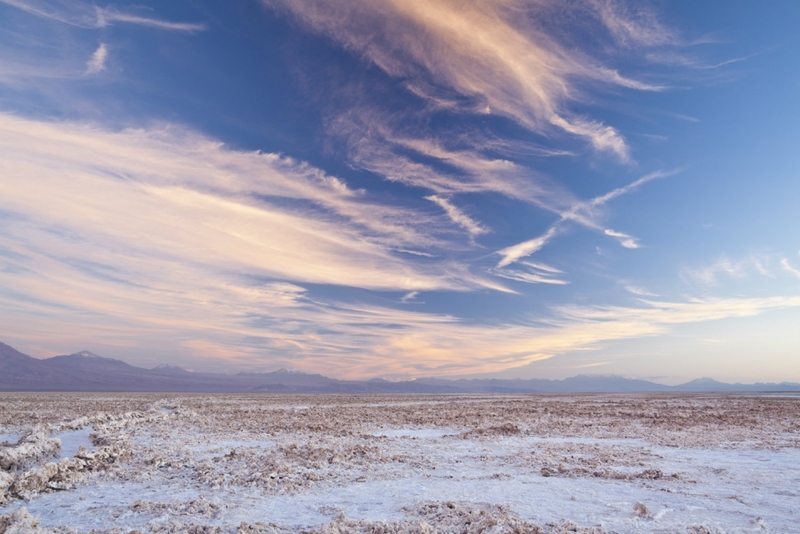 And the dreamlike desert displays are even more spectacular when the sun starts to set, with surreal looking skies and cloud displays set against the sparse natural wonders such as the Atacama Salt Flat above infused with even more dramatic beauty at dusk. 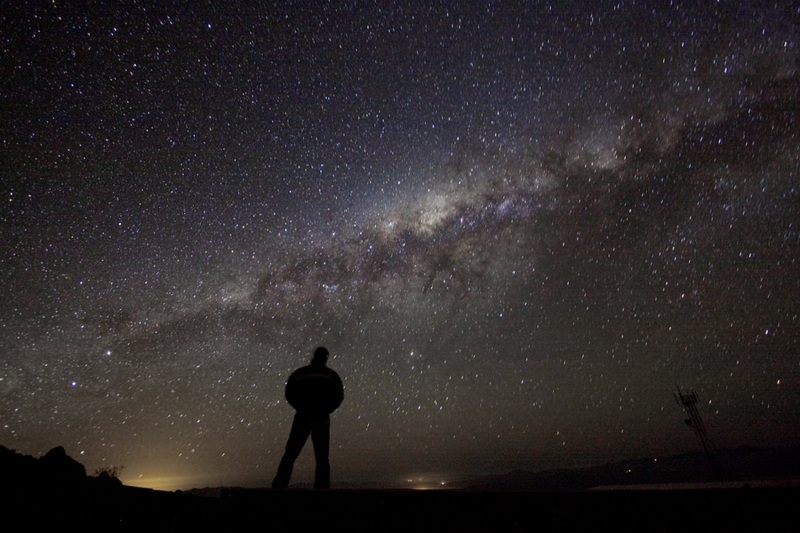 The Atacama Desert is a leading astronomical hub, a great place to work on night photography and you may even catch the milky way or other distant constellations. 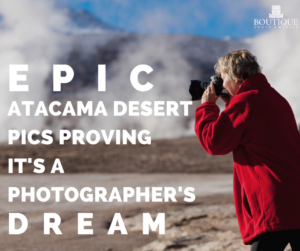 With so much to explore in and around this natural marvel, any avid amateur or professional photographer could easily lose themselves trying to capture the breathtaking scenes and horizons of the Atacama Desert. 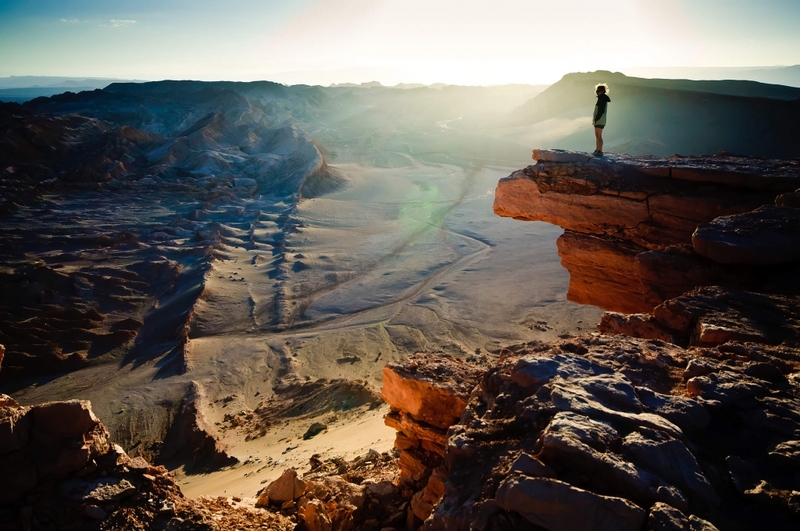 As you are in a high altitude region, some time and physical training may be necessary to reach some of the most drool-worthy Atacama desert spots, but your pics will be well worth it.